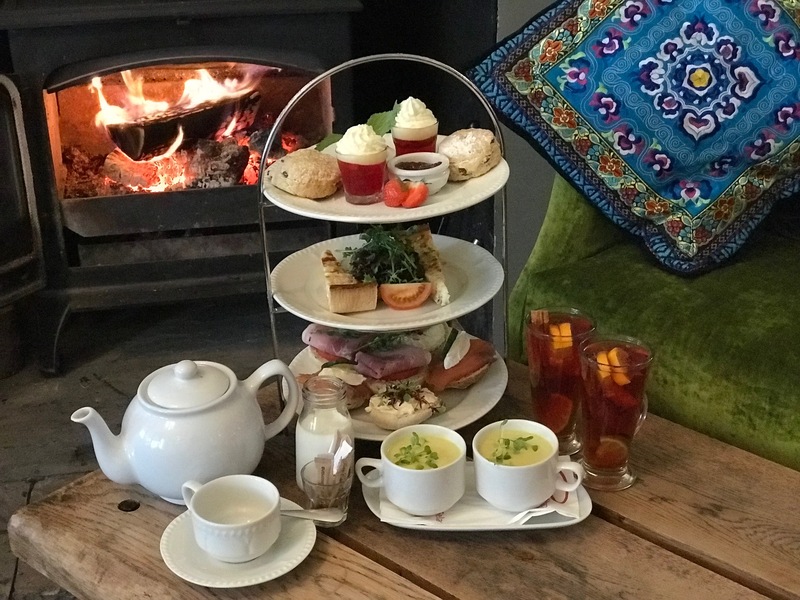 Our very popular Afternoon Tea can be enjoyed between 12.00 – 4.00pm daily by prior booking only. £10.95 per person or enjoy with a glass of Prosecco £14.95 per person. This is also available for group bookings and private celebrations. Staying with us? Book Afternoon Tea for your arrival and receive complimentary early check-in.